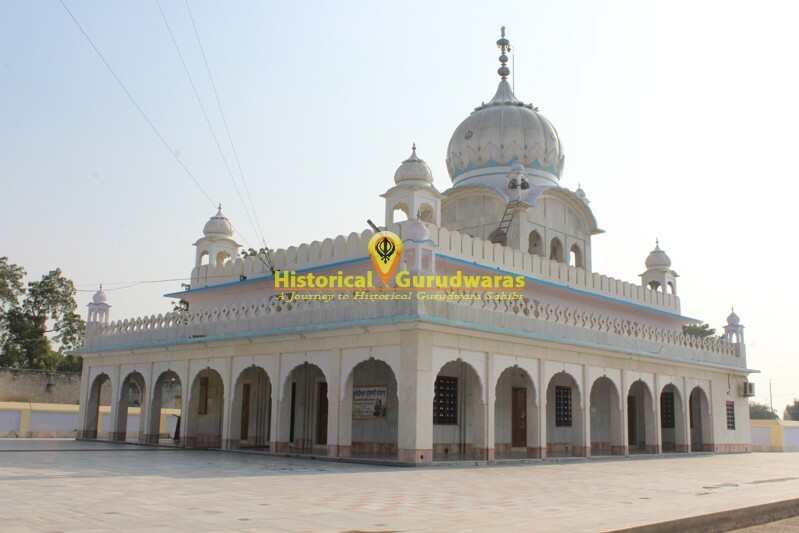 GURUDWARA SHRI PATSHAHI DASVIN SAHIB is situated in Village Distt Bathinda. 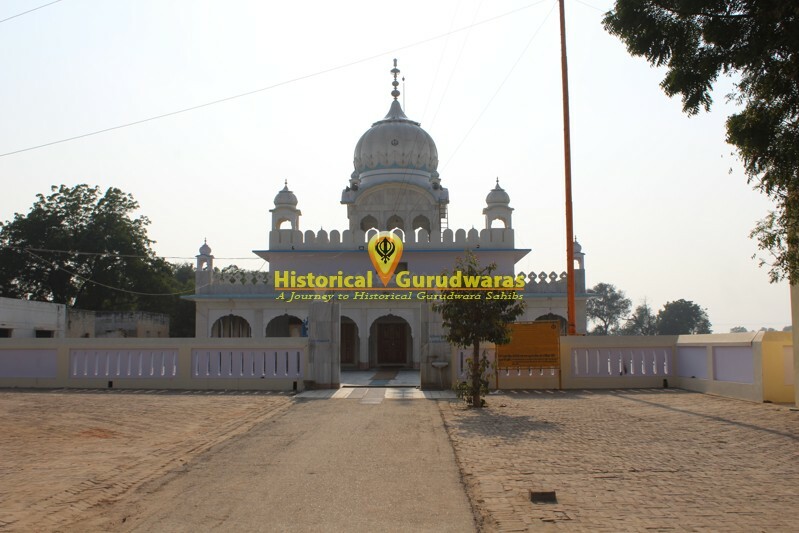 SHRI GURU GOBIND SINGH JI came here from Shri Mukatsar Sahib. 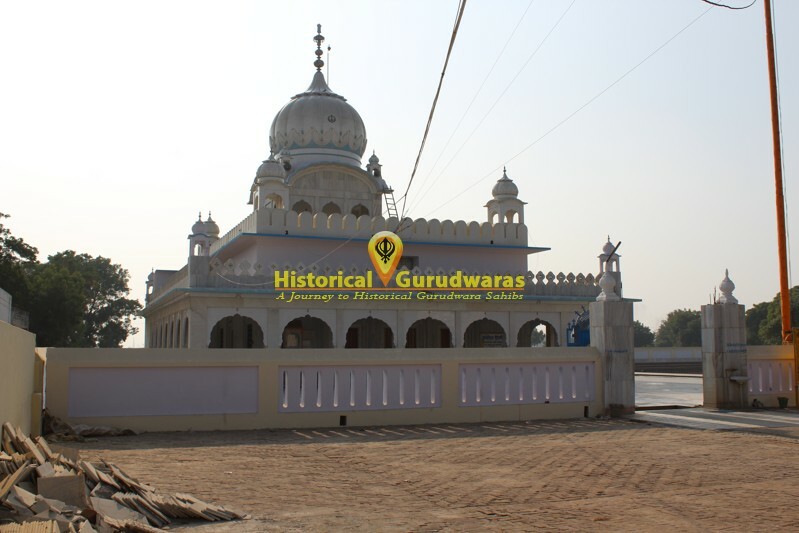 After battle of Mukatsar Sahib GURU SAHIB came here at Bajak while preaching at different places. 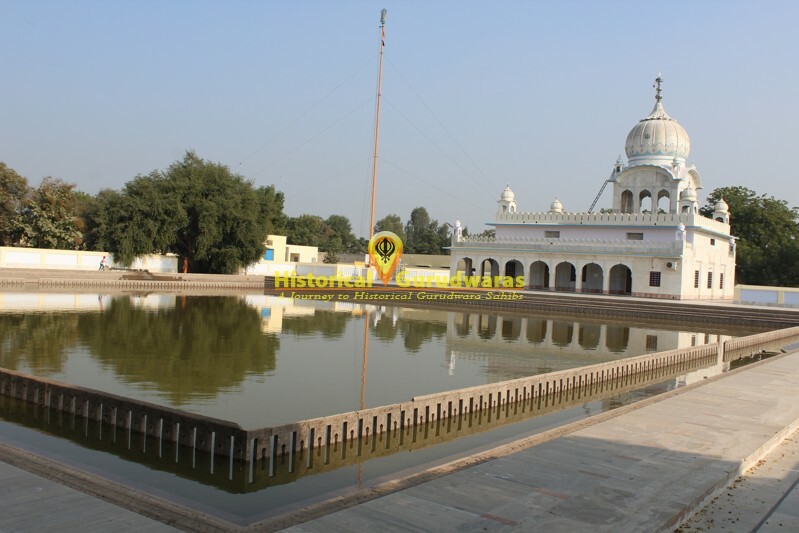 When people came to know about GURU SAHIB they came with lot of milk. 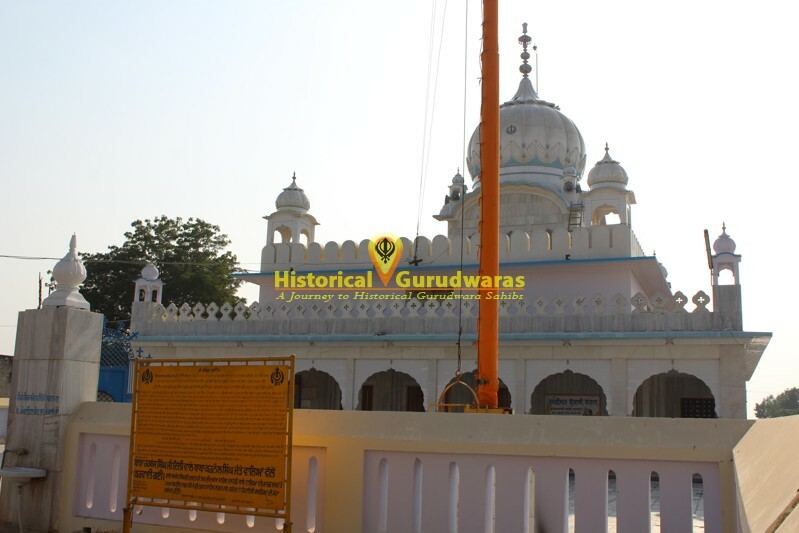 Singhs along with GURU SAHIB had milk, But one Singh Rai Singh didnt consumed milk. On Sangats complaint, GURU SAHIB asked Bhai Rai SIngh, He told that these people are theifs, who bring the grazing animals forcefully. And owner dont follow them. The newly Born calfs dies without feed. 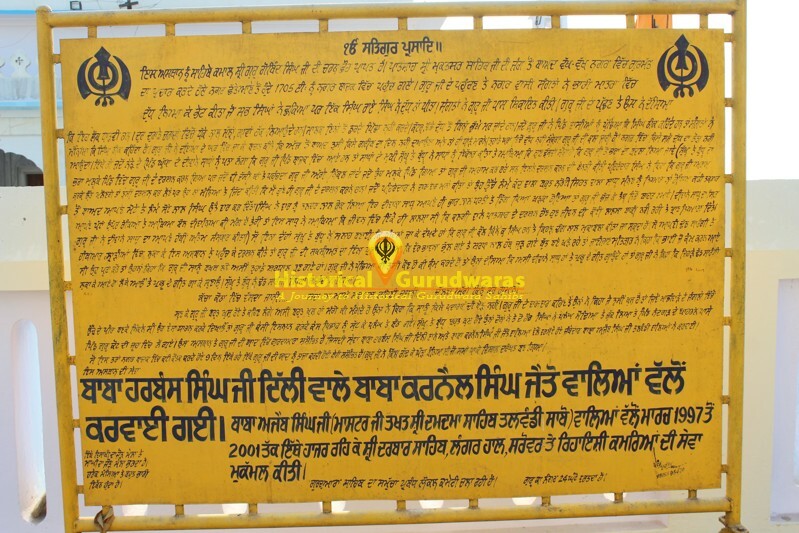 When GURU SAHIB asked Villagers about this, They agreed to this. GURU SAHIB asked Bhai Daya Singh that from now onward they will not hurt any poor villagers, There will no shortage of Milk in this village. 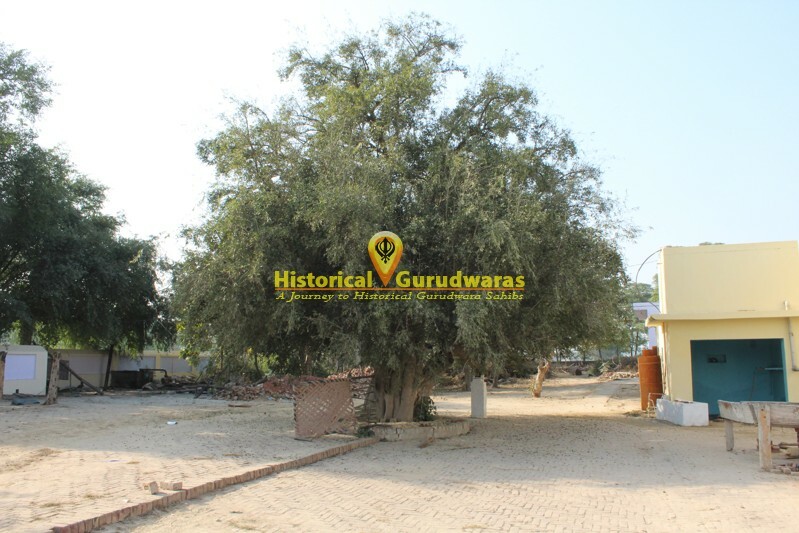 A sadhu from divana sect tried to meet GURU SAHIB at different locations, But couldn't. 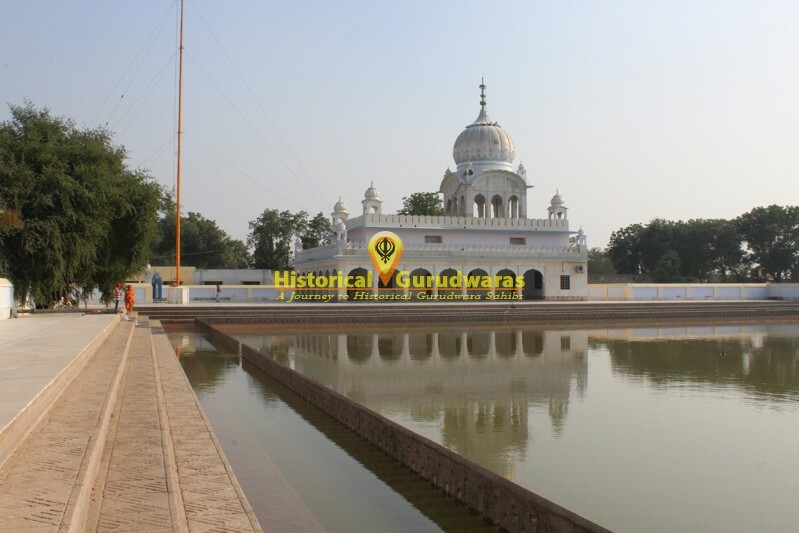 Finally When GURU SAHIB was resting at Village Maluka, He came there and argued with Singhs guarding GURU SAHIB, In the argument, he got wounded. When GURU SAHIB came to know about this, he took his head in his lap and asked his wish, He said he had only on wish to have your glimpse, Now as he had that he just want to leave this world. Sukhu and Budhu, two sadhus of same Divana sect from nearby Ghuda village, came intent upon revenge for the death of their group member. 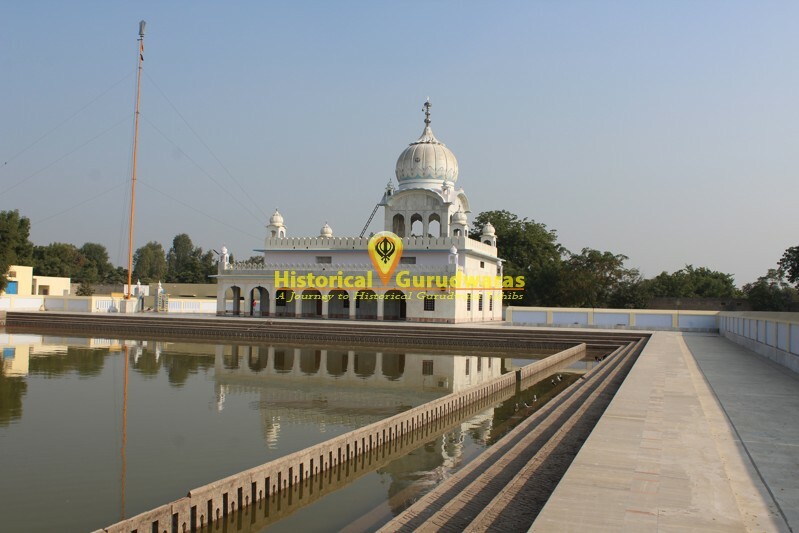 But as soon as came in front of GURU SAHIB, anger was gone out of their hearts. They sang local song for GURU SAHIB. 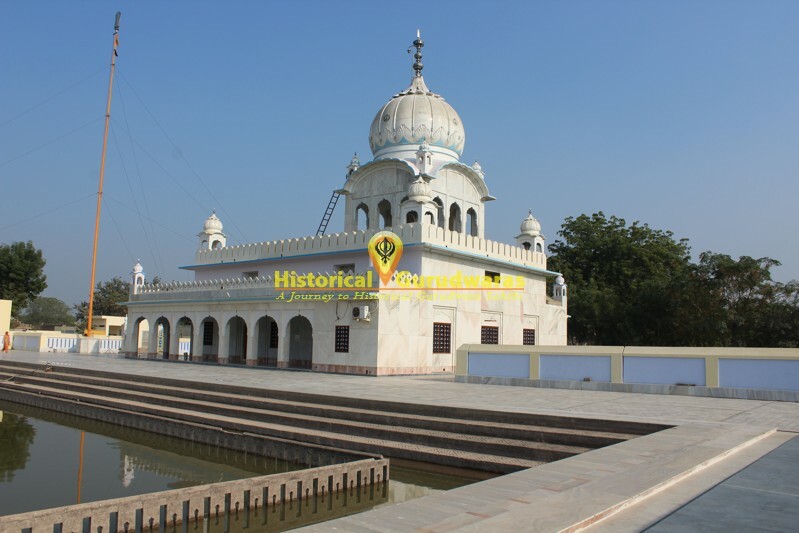 Further they requested GURU SAHIB that they want to carry GURU SAHIB like Bhai Gani Khan and Bhai Nabi Khan carried GURU SAHIB on bed. Accepting their request GURU SAHIB dressed in blue, Sukhu and Budhu along with other Singhs carried GURU SAHIB on bed to near by Village called Guru Kot. 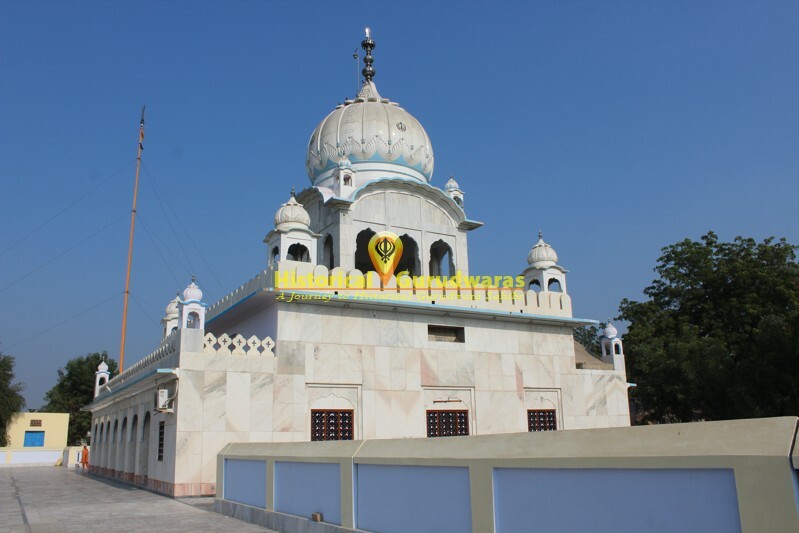 GURUDWARA SHRI PATSHAHI DASVIN SAHIB, GURU KOT is situated there.